Vermont Yankee Nuclear Power Plant in Vernon, Vermont, stopped operations in December 2014. Entergy Corp. said the sale to subsidiaries of Northstar Group Services was completed on Friday. Vermont state regulators approved the sale in early December. The Vermont Public Utility Commission said the primary benefit was that the New York-based Northstar planned to start decommissioning the plant no later than 2021, decades sooner than Entergy planned. Entergy said the sale to a company expected to do timely and efficient decommissioning is a "first of its kind" in the nuclear power industry. Vermont Yankee Closing Could Bring 'Considerable' Economic Changes To Southwestern N.H. In just over a week Vermont Yankee nuclear power plant is set to close. It means the end of a long-running debate over the plant and nuclear energy in the Green Mountain State, but it could also mean the start of some economic challenges for the area surrounding the plant, including parts of New Hampshire's Monadnock Region. What's Next For Vermont Yankee's Site? 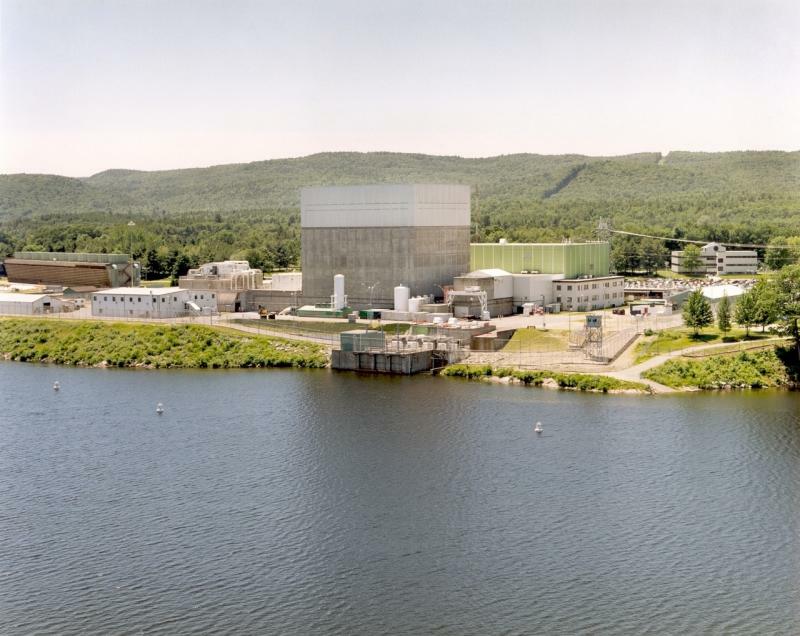 If Vermont Yankee, the 620 megawatt nuclear power plant, and all of the spent nuclear fuel being stored on its site were to just up and vanish tomorrow, what would be left is a pretty good spot for a power plant. Now that the plant is now offline and many are asking, what’s next? While the site of the power plant has a lot going for it, building something else where a nuclear reactor once stood is no easy task.